1,Standard export carton with plastci film. 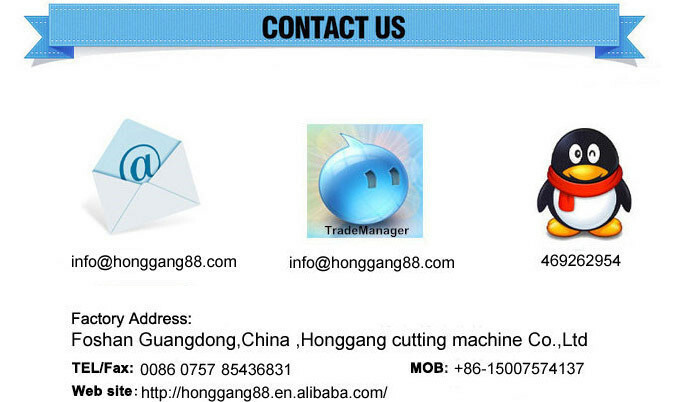 Honggang is the only one original manufacture for the platting machine in Guangdong China! 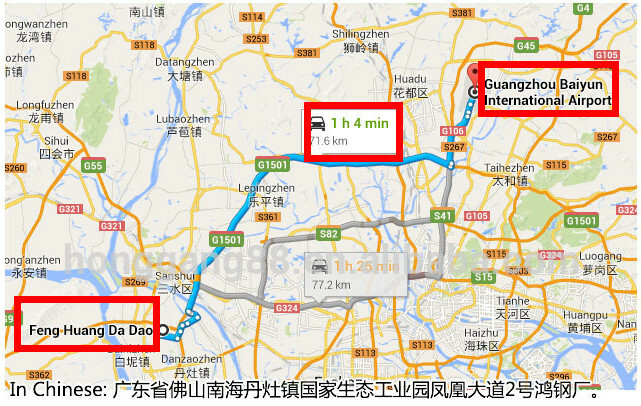 Too many copies in China, please contact HONGGANG directly! 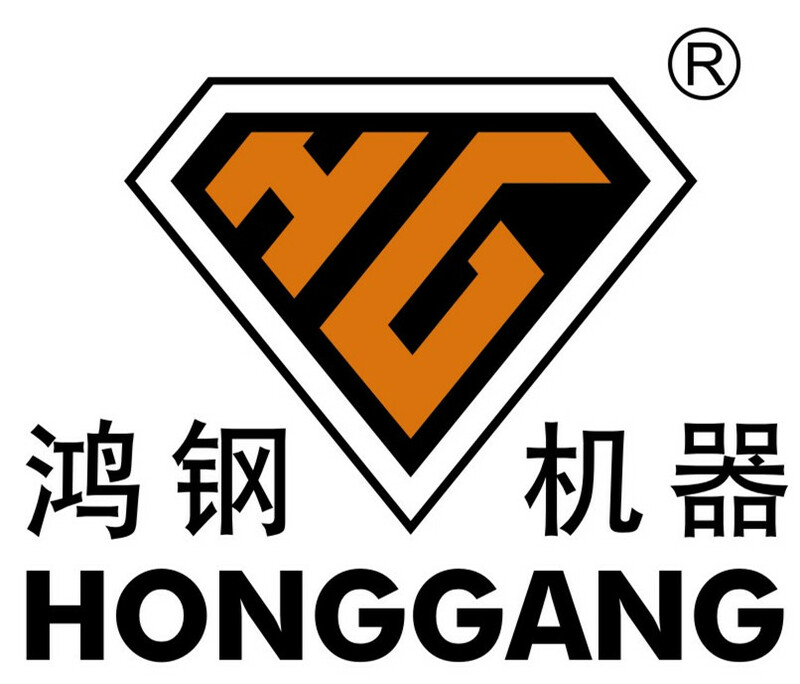 HONGGANG is the supplier for ATOM agents, like ATOM UK., ATOM Austria, ATOM Thailand ect. 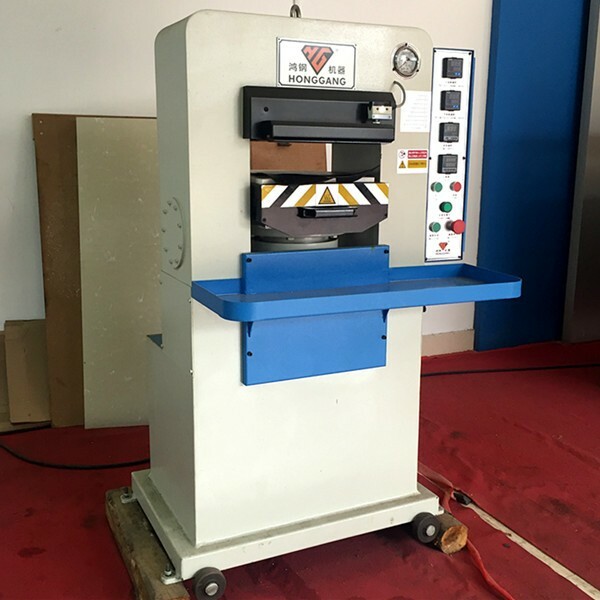 What Specifications of our embossing machine ? 1.Highly versatile sustem for plating,printing,punching,embossing leather. 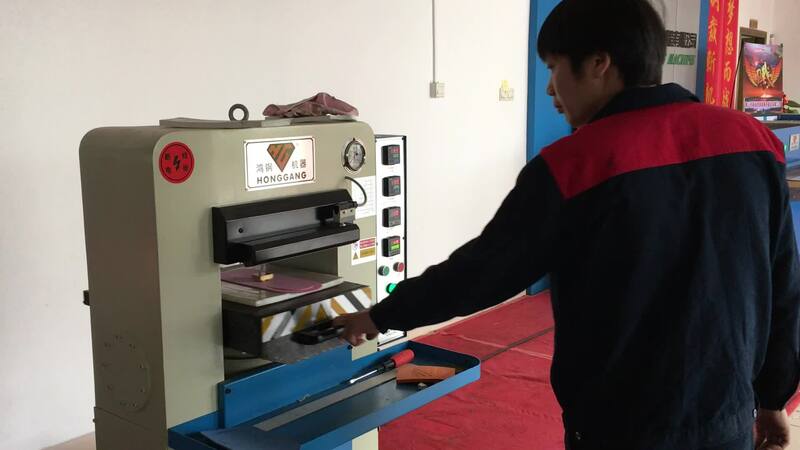 What Features of our embossing machine ? 1. 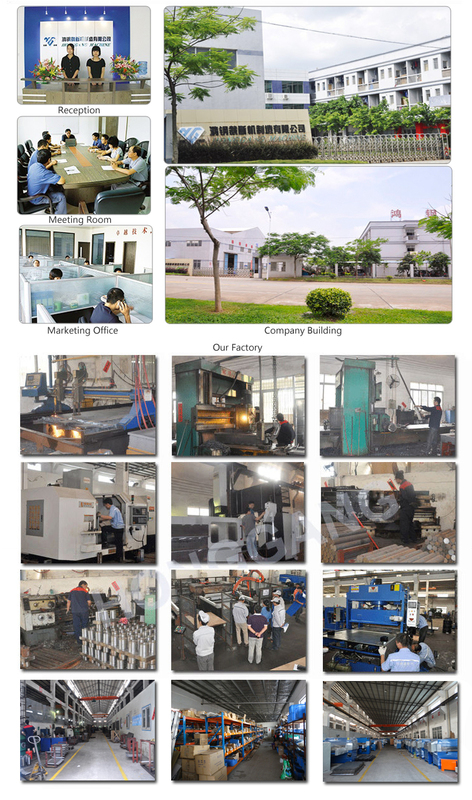 Adapt to moulds/ plates, plating, printing, punching, moulding, embossing, punching holes, engrave, change color ect by heater. 2. 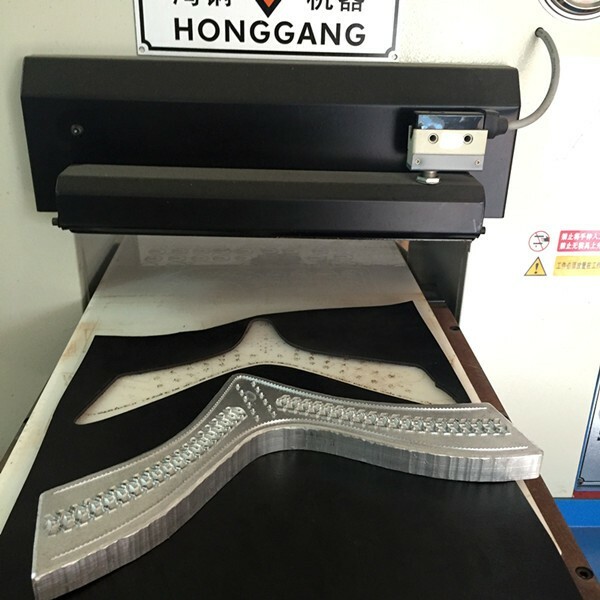 Plates connected to machine by 3M adhesive, easy change the mould/plates. 3. 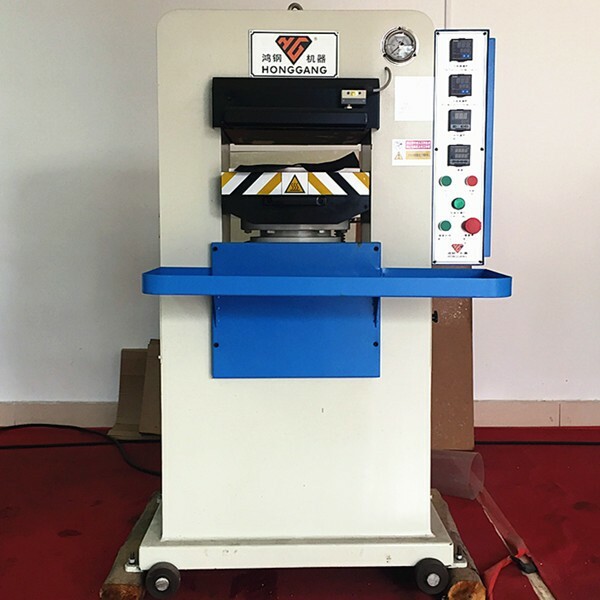 Auto feeding table, speed: 600mm/s. 6.Pressure: 0-120ton, or 0-180ton, adjustable. 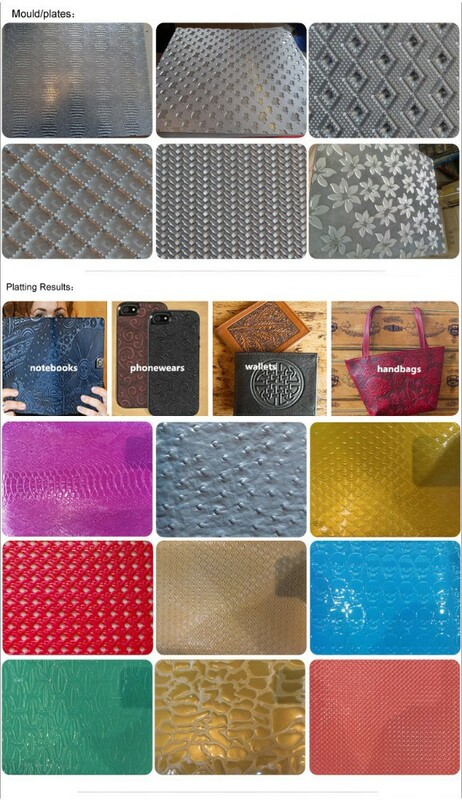 7.Embossing area: 600*500mm or 750*600mm or 850*700mm or customize. 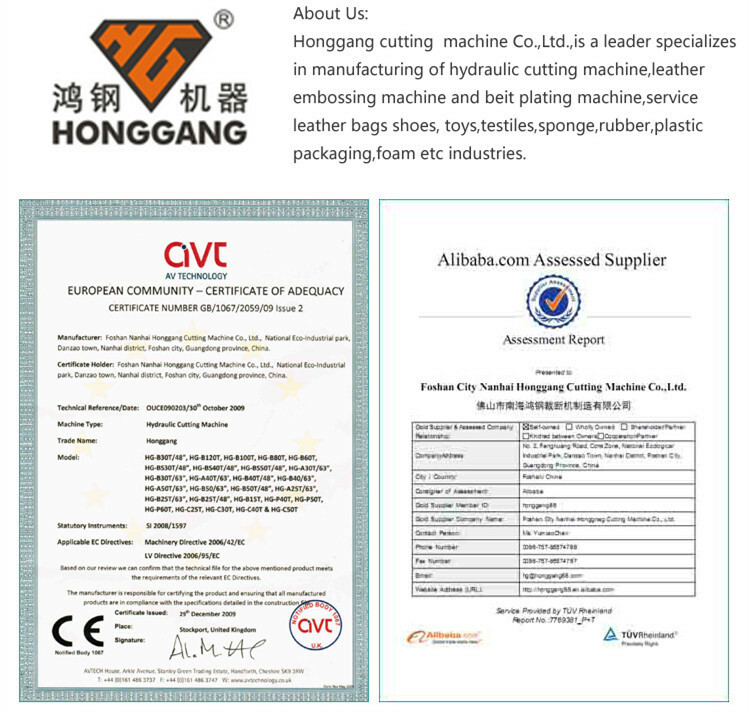 8.Suitable for all real leather or artificial leather goods, fabric, EVA foam etc. Alibaba Assessed 7 years Gold Supplier. 1) What's warranty of machine? 3) Can we test the our material by your machine free? 4) How to confirm how much ton pressure is fine? 5) Can you make dies & PP boards? We have exported to above 30 countries of south Asia, America, Europe, Mid-East, Africa, Australia. And have agency in UK, Australia, Germany, Thailand. Don't know how the machine working? Please contact us to see the video!